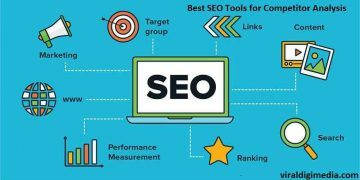 There is an infinite number of websites online and it is next to impossible to achieve good traffic unless there are the right set of SEO tools that can help, guide and provide the right kind of instructions to optimize a website and work on its SEO. 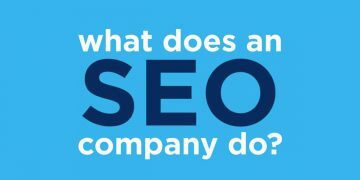 Why should you care about the SEO of the website? You must be thinking why you need to work on your SEO and what is the need to optimize your website? 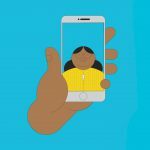 Examining your website and its online presence and to check for all the shortcomings that it has. Once you get to know about the shortcomings of the website you can it optimize it to push it to better rank in the google search results. It is a tool that especially finds out the tools that are profitable and many bloggers new or old use it to optimize their websites. This website helps the client to optimize their website and curate content that will help them to give a better experience to their visitors. 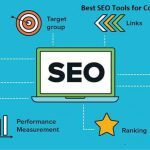 This is an On-page SEO checker tool that will allow you to easily monitor your rankings and find recommendations that will help improve the performance of your website. Th stealth tactics that it offers includes doing thorough competitor research that will do the proper search of keywords, content, backlinks etc. It is a fully automated tool that checks the universal Google rankings and gives 100% results. This toolset is well known for doing proper SEO and backlinks analysis. This powerful backlink checker is considered the best of its type. This tool can be used to optimize and analyze unlimited websites. You can use WooRank to analyze your website and connect with the marketing data. 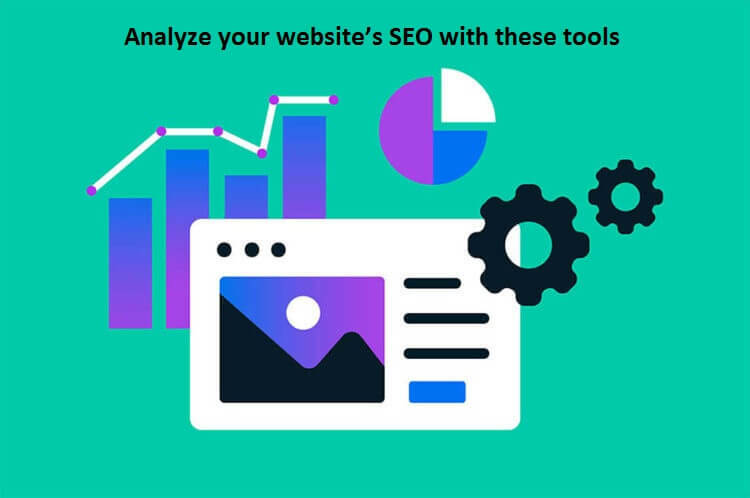 Other things that you can do are site crawl analysis, do powerful keyword research, do competitive analysis and generate in-depth reviews for the website. 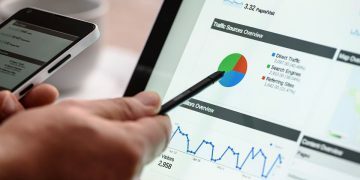 For a user-friendly analysis for monitoring the SEO of your website SEO Site Checkup analyzes your website based on factors like the speed of the website, mobile usability, detects security and server issues, social media and the mobile usability. 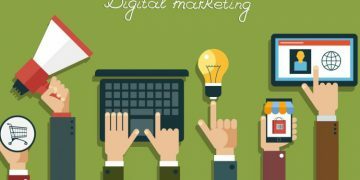 Based on these specified parameters it will help improve your web presence. Just like other SEO tools this will analyze your website and give guidelines based upon what your website is lacks. For your long-term success optimizing your website is very important. Get better search engine result by fixing the technical issues of the landing pages. 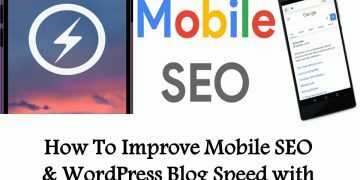 It will help detect all the errors that might be in the meta tags, quality of the internal links, indexation, the page of the speed and it makes sure that all the pages have the best health. It will also show all the broken links, improve the navigation of the page and help get more page conversions. It is a desktop program that is used for crawling the website it allows to crawl the URLs of the website and fetch onsite elements that can help analyze the onsite SEO. It is efficient in crawling both large and small websites and it also helps to analyze the results in real time. 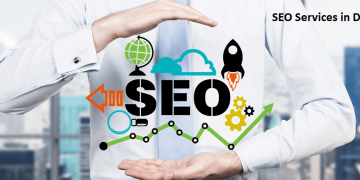 It gathers the onsite data and that allows the SEOs to make informed decisions. By conducting a website audit work on improving the overall performance of your website and make it competition ready.